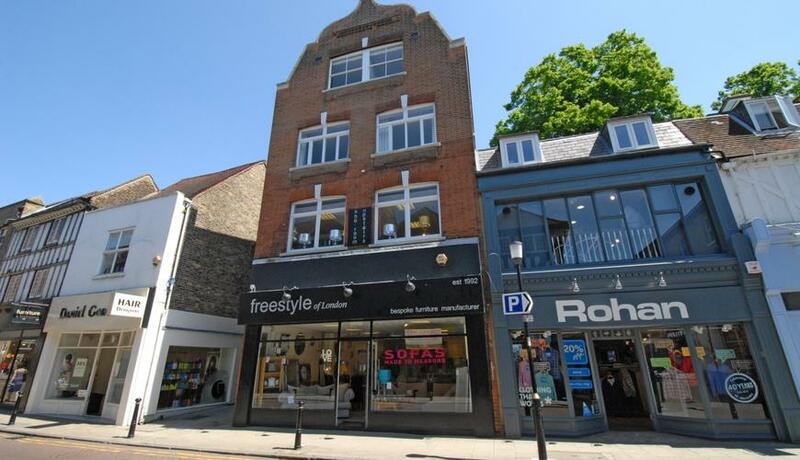 This one bedroom first floor apartment could not be more central as it is situated within yards of Kingston market place and the Bentalls Centre, surrounded by the large array of shops and restaurants. A short walk to the River Thames and transport links. Comprising of a large double bedroom and an equally as large living room which need to be viewed to appreciate the size, modern fully fitted kitchen with appliances and a modern shower room.